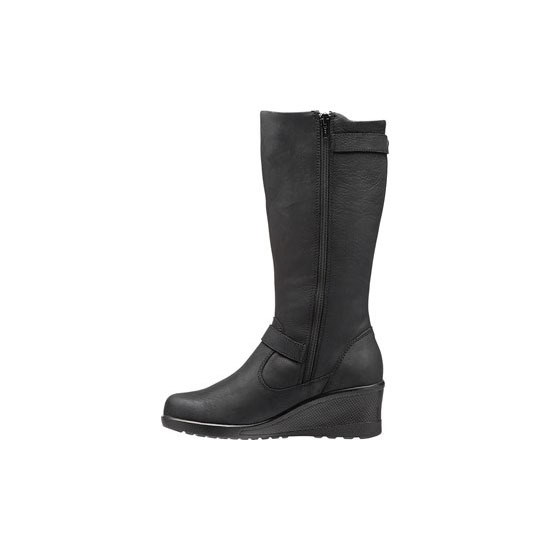 City style with all day comfort! The Keen of Scots is a tall leather boot dressed up with a wedge heel. 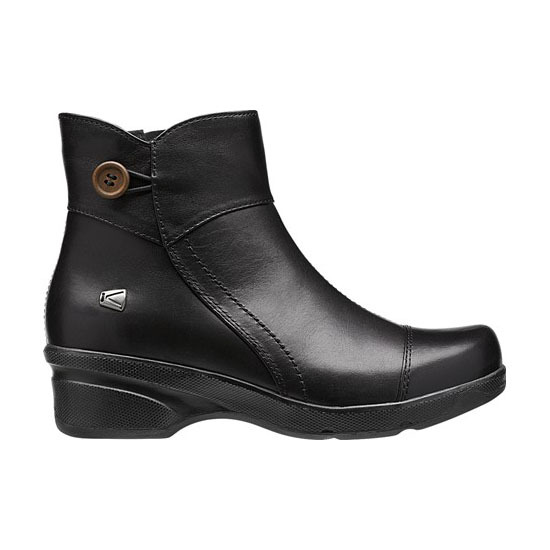 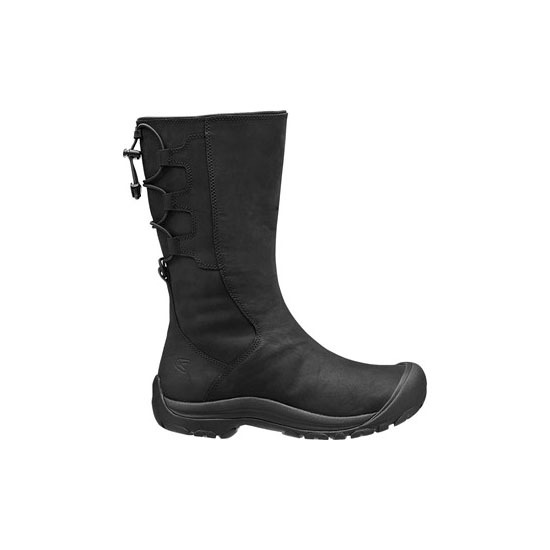 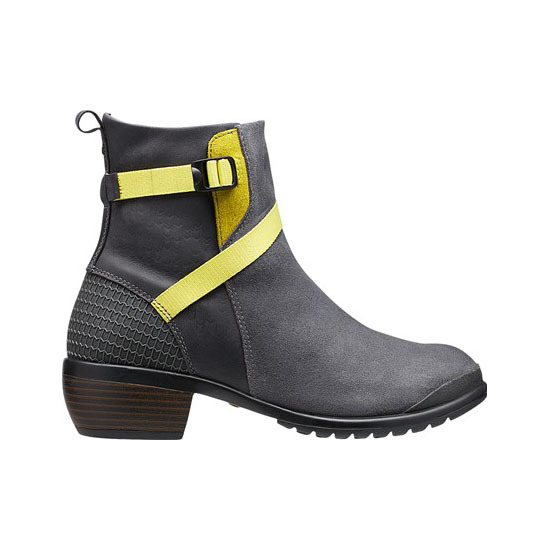 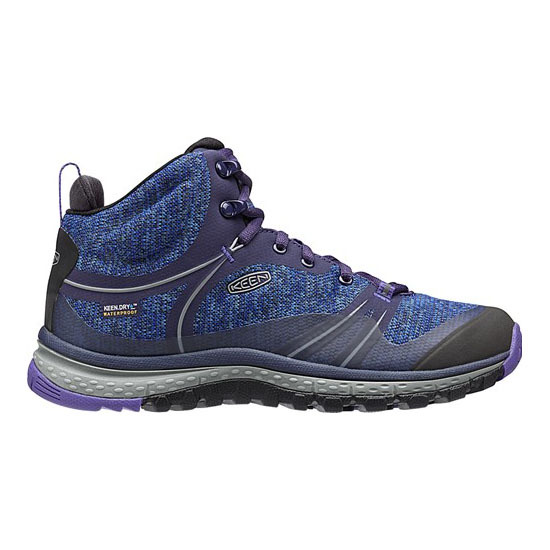 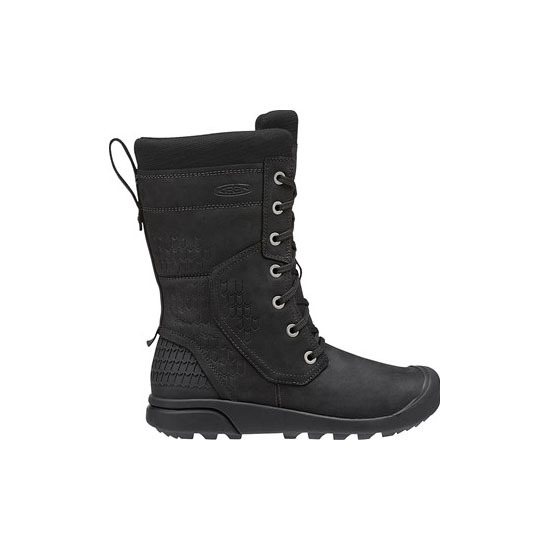 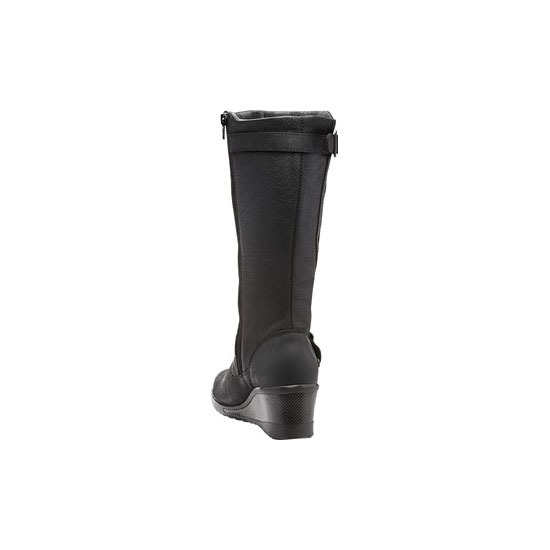 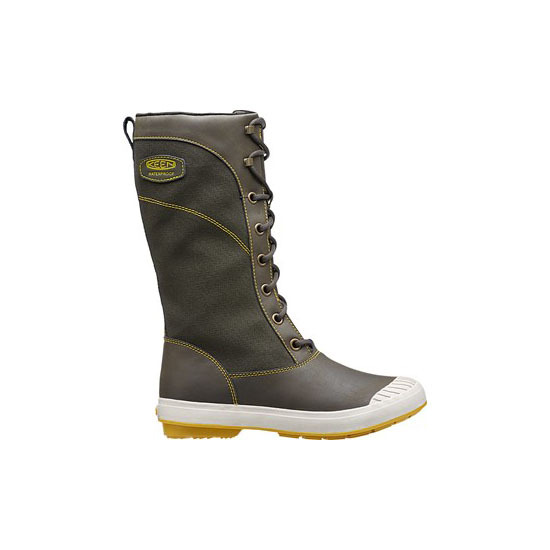 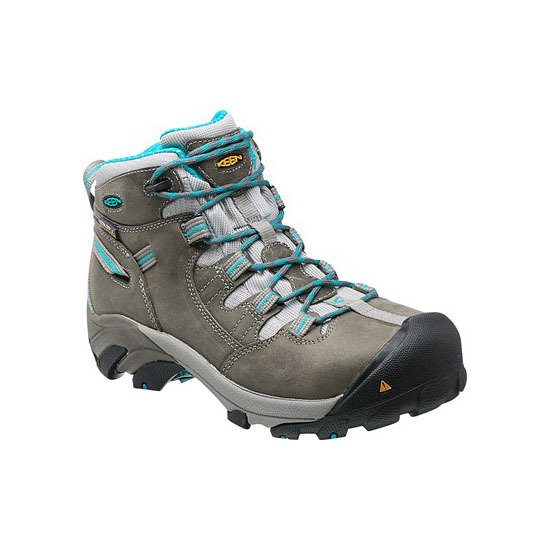 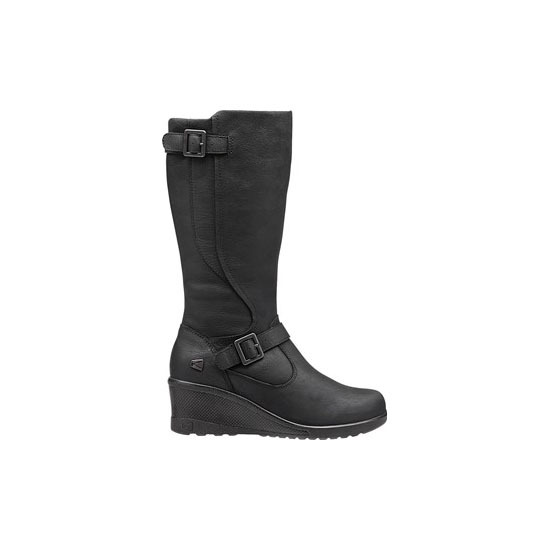 Buckles on the shaft and foot add a sophisticated touch while the medial side zipper allows for easy on and off.